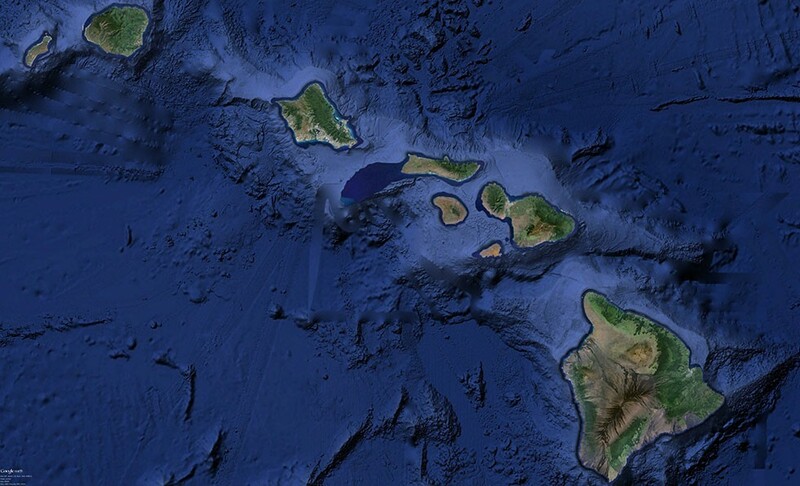 Geographically, the Hawaiian Islands are the most isolated place on Earth. 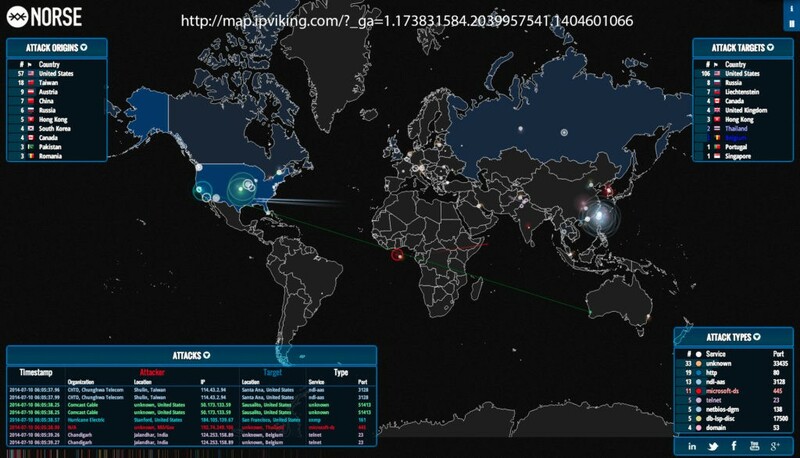 Geography, however, provides no protection from cybercriminals. Cybercriminals operate in the non-physical world of cyberspace. In cyberspace, cybercriminals and their victims share the same terrain – a network of interconnected computers that allows cybercriminals to reach out and target anyone, anywhere, anytime, regardless of geographical boundaries. Just like everyone else, Hawaii residents are potential targets of cybercriminals. According to data reported by the 2010 US Census Bureau, 70 percent of Hawaii households use a computer to access the Internet. The number of people who use mobile devices is even higher and growing every year. In 2012, the Pew Research Center reported that 87 percent of all adults own a cell phone, and slightly more than half use a smartphone with Internet connectivity. In addition, Cisco recently reported that the number of tablet computers grew by a staggering 36 million in 2012, and there were over 161 million laptop computers accessing the Internet via mobile networks. Cisco predicted that, by the end of 2013, there will be more mobile devices on Earth than people! Unfortunately, the proliferation of computers, especially mobile devices, and the increase in Internet connectivity, brought about a corresponding increase in cybercrime. According to the 2009 Internet Crime Report, there was a 23 percent increase in the number of Internet crime complaint submissions nationwide as compared to 2008. In addition, the dollar losses more than doubled in 2009 to over a half a billion dollars. This, however, is not a true representation of cybercrime today. Less than half of all cybercrime victims report their crime to the police or to their financial institution.